The Portland Water District offers educational opportunities to schools, camps, and other groups within the Sebago Lake Watershed and PWD service area, serving elementary through postsecondary students. See eligibility map to the left. Each year, regularly scheduled lessons are provided to approximately 1000 students through our WaterWays Program. Participating WaterWays teachers select from three themes – Systems, Human Impact, or Brook Trout. Each theme includes four related lessons that are aligned with the Next Generation Science Standards. Our educator delivers weekly lessons over four consecutive weeks to one school when teachers are covering a related unit. Supplemental activities are provided to teachers as well. The overarching goal of this free program is to teach students about the ways we use, share, pollute, and protect water. We are currently at capacity for this program; please contact the Education Coordinator for more information. 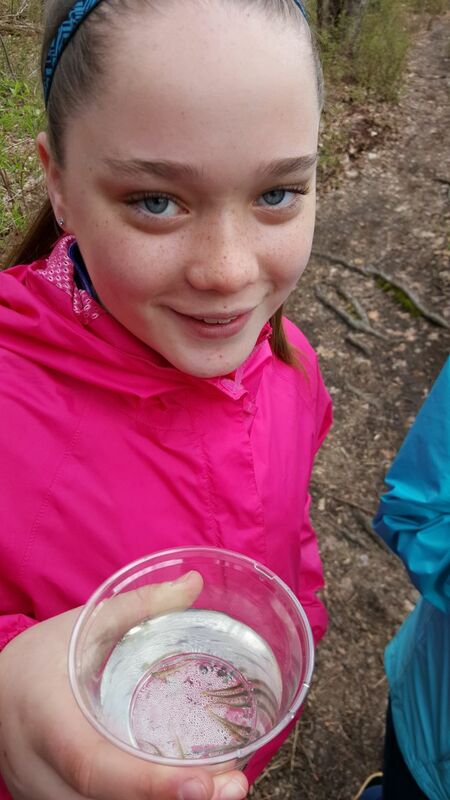 Students learn about Maine’s native brook trout and water quality through the TroutKids Program. During the winter, students raise trout in their classroom and release them into local water bodies each spring. PWD coordinates trout release field trips for a limited number of middle and/or high school classes while other teachers conduct their trout releases independently. 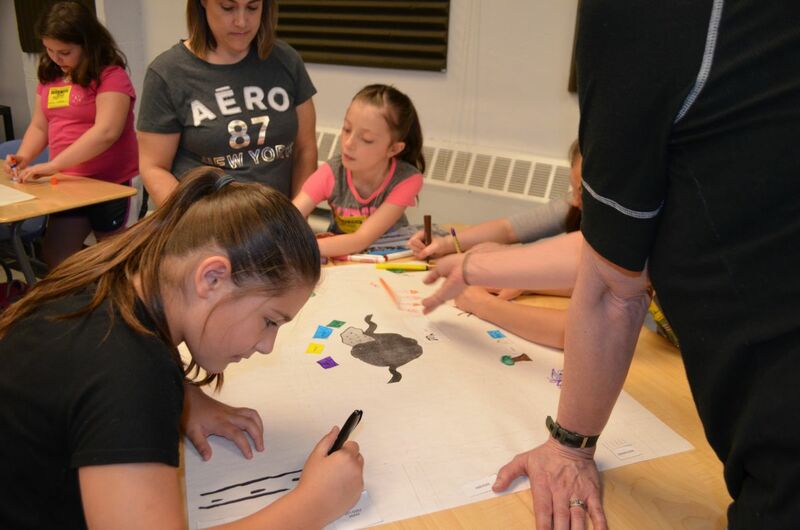 TroutKids is an incredible learning opportunity with diverse teaching options. PWD commits substantial resources to TroutKids with the expectation that participating teachers will provide a rich, correlated experience for their students. Participants are responsible for the purchase and maintenance of equipment and following established timelines. The Program is not intended to provide an aquarium as a stand-alone item with no related curriculum. 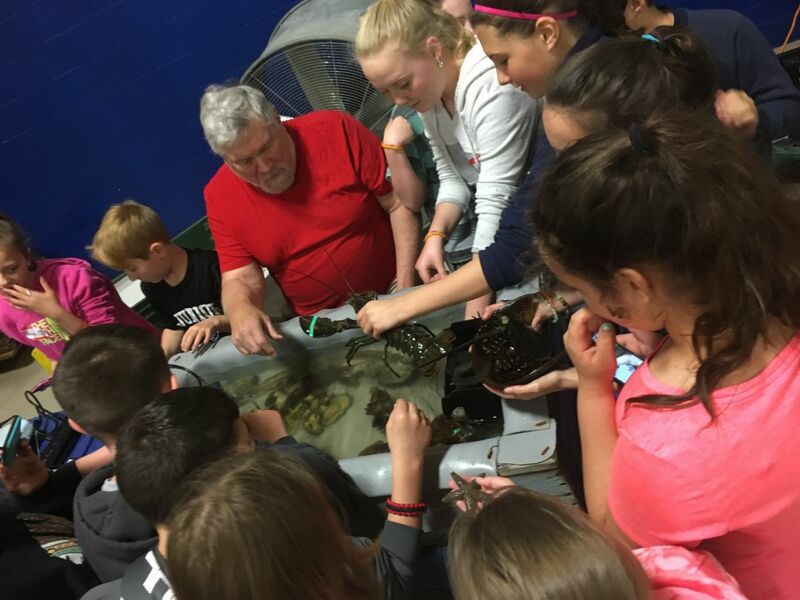 TroutKids provides hands-on science and stewardship opportunities while fostering knowledge about and a connection with Maine’s valuable natural resources. Learn more by clicking the link above! We coordinate short-term lessons, field trips, and presentations for schools, groups, and organizations. We work with elementary through college audiences in classrooms, outdoors, or at other meeting spots. Participants are provided with hands-on activities related to various topics, including the water cycle, water pollution, stewardship, watersheds, drinking water distribution and treatment, water quality monitoring, and more. Requests must be received a minimum of six weeks in advance and availability is limited; please contact the Education Coordinator to learn more. 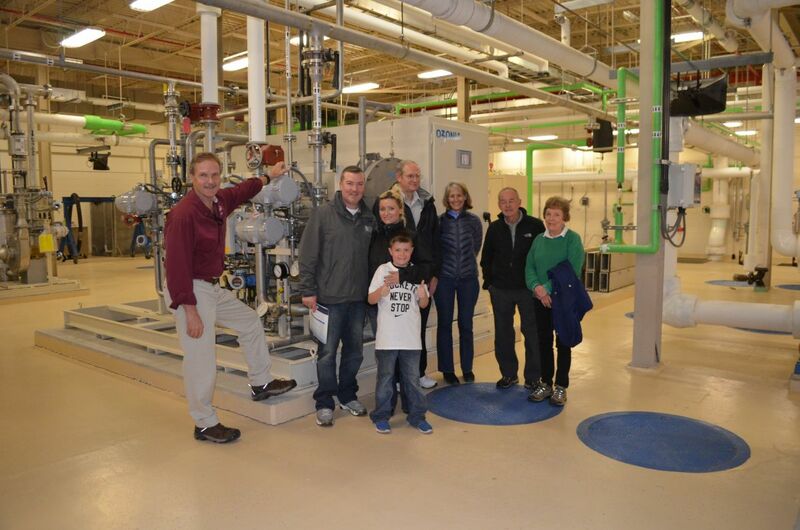 Tours are provided by operators and scientists at PWD’s drinking water and wastewater treatment facilities. Click on the link above to learn about the facilities, eligibility criteria, and to request a tour. PWD has been a longstanding member of the Southern Maine Children’s Water Festival Planning Committee. This free, full day Festival is held each May at the University of Southern Maine’s Portland Campus. This year’s Festival will be held on Friday, May 17, 2019.